Dr. Chris Reuter is a double board certified plastic surgeon specializing in all areas of cosmetic & plastic surgery. As an active member of the International Society of Plastic, Reconstructive and Aesthetic Surgeons (IPRAS), the German Surgical Society he regularly presents his innovations at international meetings. 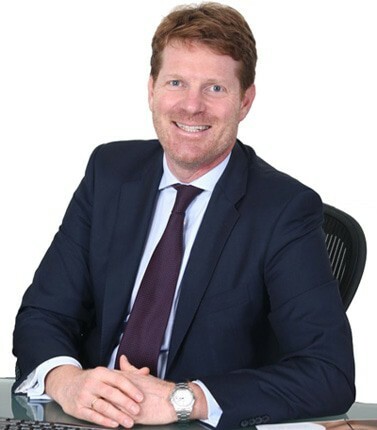 In his 20 years of surgical experience Dr. Reuter was Head of the biggest Plastic Surgery Department in the UAE, as well as Chief of Plastic Surgery at ZMH and introduced various new procedures such as the Short Scar Breast Lift. Dr. Reuter received his college and medical degrees with highest distinction from University of Pavia and further trained in Plastic and Reconstructive Surgery at the University of Salzburg, Austria. I would highly recommend anytime to my friends Dr reuter as the most professional ,highly skilled and expert in his field ! As my experience in aesthetics international was amazing and the whole stuff was so friendly and approachable .. me and my husband were very much impressed and happy. Thank you very much and God bless you ! The best plastic surgeon in world !